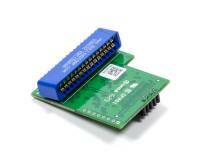 Check out the Recently Listed Computer Modules. Check out the Recently Listed Computer Programmers. 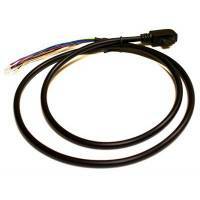 Check out the Recently Listed Data Cables. 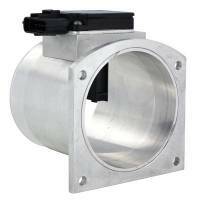 Check out the Recently Listed Gauge Mounting Pods. 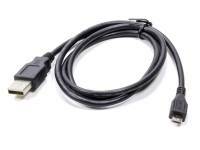 iTSX / TSX for Android Wireless Vehicle Programmer - Want MORE PERFORMANCE from your 2005+ General Motors Gas or Diesel vehicle? 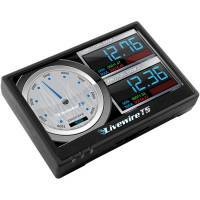 We have a Wireless iPod - iPhone - iPad Solution for that! Pit Stop USA is The Online Drag Racing Superstore! SCT Performance LLC. is a leading provider of handheld automotive performance / fuel economy programmers and custom tuning software for Ford, General Motors and Dodge / Chrysler vehicles. Founded in 2003 by hard-core automotive enthusiasts, SCT's employees share a passion for the products they create and the performance vehicles that utilize them. Our employees are not just engineers, managers and sales people. Many are performance enthusiasts that build, race and drive high performance vehicles. Long before SCT was incorporated, the key players in the SCT organization were already working inside the industry that we now serve. The core SCT team came from different areas of the automotive industry including performance shops, drag racing teams, OEM vehicle calibrations, performance parts manufacturing, and aftermarket tuning. 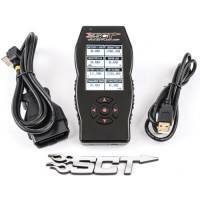 SCT's Advantage III custom tuning software has been in development since 1996 and through extensive development has evolved into the most powerful custom tuning tool in the world. Today, SCT's Advantage III custom tuning software is in use in 26 countries by over 1100 custom tuning performance shops, performance manufacturers and OE performance solution providers worldwide. SCT's mission is to be the very best at what we do. Customer Support is the reason why we have the largest network of Custom Tuning Dealers in the World. Besides world class customer support, our software/hardware actually does what is advertised. Dealers know that when they have a question, they can get a answer from us. Our expert calibration team leaves no vehicle untuned, and no problem unresolved. SCT dealers and customers have come to trust that what we promote, works. 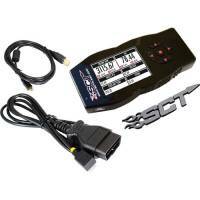 SCT spends considerable time testing every product we sell on both the dyno and on the street. We often turn down opportunities to develop or sell other profitable products because we do not believe in them or because we know from our experience that they will not work as advertised. SCT would rather not sell something to our customers that is a waste of money or has not been proven to be worthwhile. 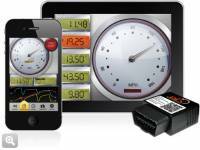 Now and in the future, SCT will continue to push the industry forward with new technology and better tuning tools. 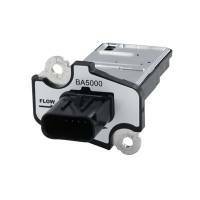 We are normally the first to release calibrations and tuning products for the newest vehicles. We start working on performance calibrations for the newest vehicles the second a vehicle is released. This push to be the first, allows our dealers to maximize profit and support of the newest vehicles. PitStopUSA.com features SCT Performance products at low everyday prices.